Are You Canadian? Jeopardy Streams Online! If you’re a Canadian cord-cutter who still wants to watch Jeopardy!, you’re in luck! YES TV streams its programming online, on two different streams (Ontario and Alberta)! The Ontario stream airs Jeopardy at 7:30 PM Eastern (4:30 PM Pacific). 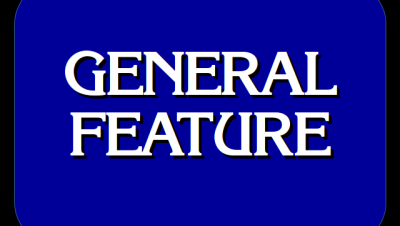 The Alberta stream airs Jeopardy at 9:30 PM Eastern (6:30 PM Pacific). 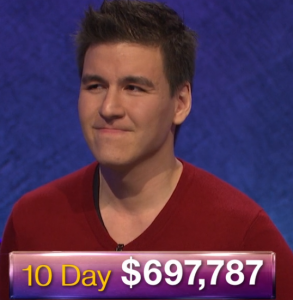 One more reason why it’s great to be Canadian, especially because Canadians are allowed to try out for Jeopardy!